Here’s what we really think of other people’s selfies. 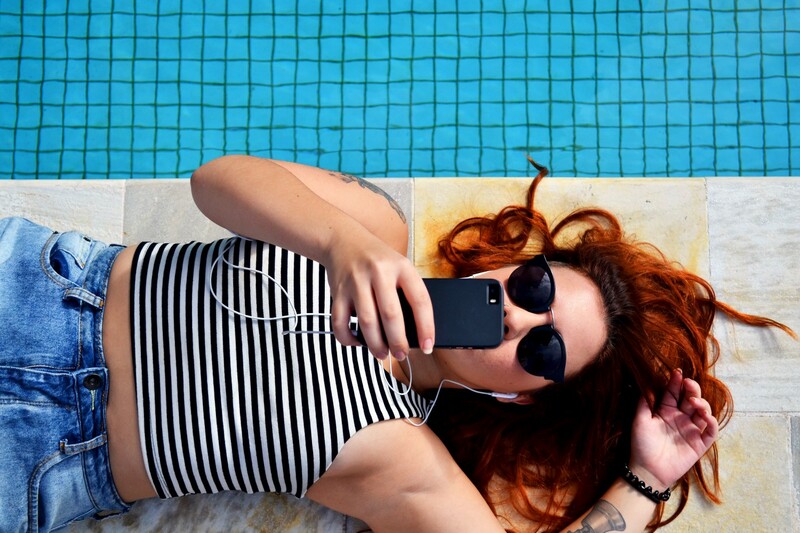 There’s an interesting irony at play in our selfie-obsessed digital culture. According to a new study in Frontiers in Psychology, the only selfies we actually enjoy looking at are the ones we take of ourselves. Sorry, every other selfie in your feed. No likes for you. Study author Sarah Diefenbach from the Ludwig-Maximilians-University in Munich surveyed more than 200 people and found that 77 percent reported taking regular selfies but 82 percent said that if given the choice, they would rather look at other photos instead of someone’s selfie. Diefenbach told The Outline that we tend to view our own selfies as “ironic” and “authentic” but find other people’s fake and self-promotional. Dubbed the “selfie paradox,” this 21st century problem puts a spotlight on how our social media obsession can veer toward unhealthy. We all curate our own digital identities but we tend to filter out the less-glamorous parts, excluding the stressful moments like missing the morning train or coming home from work exhausted. When we feel that only our own selfies are genuine and everyone else’s are fake, it’s time to acknowledge how social media warps our perception of ourselves and others. One way to counter the “selfie paradox”? Get offline and sync up with people IRL. We could all benefit from some good old-fashioned analog interaction, and remind ourselves how to engage with people beyond likes. Read more at The Outline.